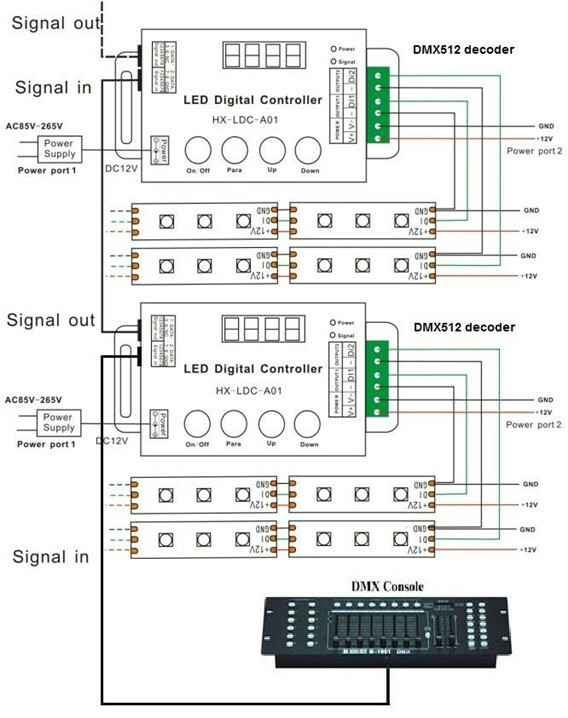 DMX Digital LED Decoder Controller adopts the advanced micro control unit, It can receive the DMX-512 standard digital control signal which is internationally widely used. It changes the signal into SPI control signal to actuate the LED Digital strip. 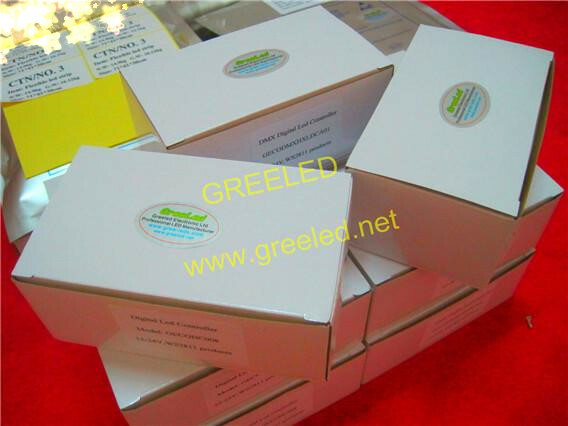 It adopts the RJ45 connecter to contacted with the DMX digital console. 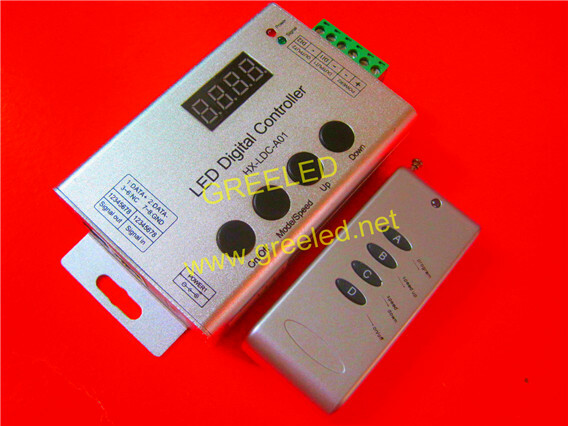 Through the DMX512 control system, we can control the modes and speed of each decoder and the led digital strip. 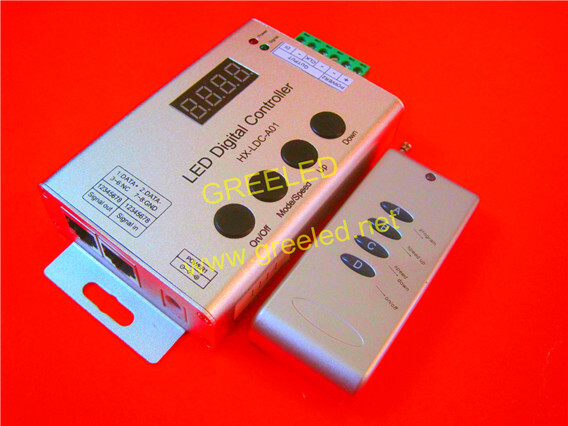 In addition, when the decoder is not connected with the DMX console, it can also be used as a led digital controller; the function is the same as GECOHC008. Controlled IC Model:Such as the TM1803, TM1804, TM1809 ,WS2811, UCS1903 etc.